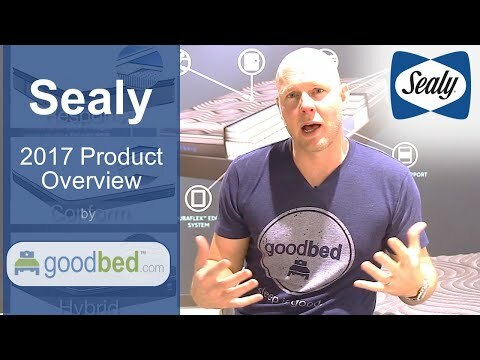 The Sealy Posturepedic Crown Jewel Advance collection is recommended by 79% of owners on GoodBed (based on 29 ratings). Do you have a Sealy Posturepedic Crown Jewel Advance mattress? Write a Review! There are 29 ratings on GoodBed for Posturepedic, but no reviews yet. Be the first. The mattress collection is a collection of mattresses that is manufactured by Sealy. Have an update or correction to our information about Sealy Posturepedic Crown Jewel Advance? If so, please take a moment to suggest an edit.